I have a background from the British Army, I studied at the Open University and have worked as a recruitment consultant, fundraiser and more recently as a writer/contributor in various forms. I have contributed to print publications, a journal as well as a small online news service. In my time as a recruitment consultant I wrote many job adverts, job descriptions and helped people improve their CVs/resumes. Recently I have started doing some research for a Masters degree in Public Development. 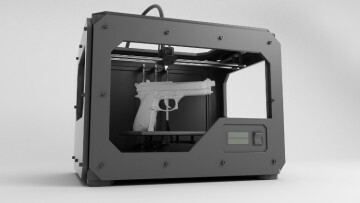 Defense Distributed published nine 3D printable gun designs on Friday ahead of their official unbanning set for Wednesday, in the U.S. 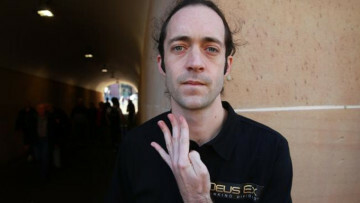 The unbanning of the designs has raised many concerns. 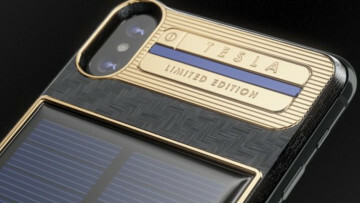 Caviar's solar powered and gilded iPhone X Tesla is now on sale. The ornate smartphone named in honour of Elon Musk, who will also be given his own engraved one, has a starting price of $4,500. 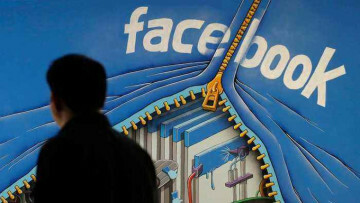 Facebook's chief technology officer will appear before a UK parliamentary committee investigating the Cambridge Analytica scandal. He will also outline new measures that relate to 2019 political ads. 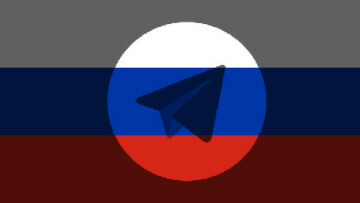 The Russian media regulator has filed a lawsuit against the messaging app Telegram after its parent company failed to hand over the encryption keys for the app. The app may be blocked as a result. 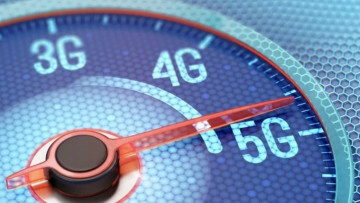 Telstra, an Australian telecoms company, has turned on the world's first 5G connected WiFi hotspots. The public trial hotspots can be found in Southport on the Queensland Gold Coast. 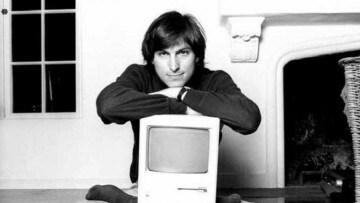 A job application form filled in by the former Apple CEO, Steve Jobs, back in 1973 has managed to receive $174,757 at an auction. The very basic document was won by a British Internet entrepreneur. 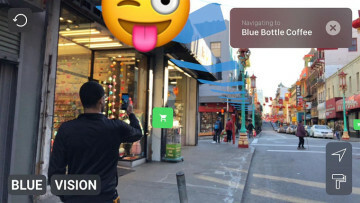 Google's investment arm has contributed significant funds to a UK-based startup that wants to create a collaborative, city-scale, augmented reality platform filled with user made content. 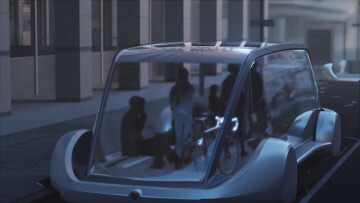 Elon Musk has released a video which updates us on the plans that The Boring Company has for its underground, traffic beating, electric sled system. Pedestrians and cyclists will now get to go first. The Japan-based cryptocurrency exchange, Coincheck, will begin next week reimbursing those affected by the $530 million heist that it suffered in January. It will also reactivate suspended services. 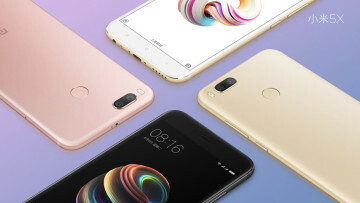 Xiaomi is planning on formally bringing its notably affordable smartphones to the U.S. market before the end of 2018. Xiaomi's smartphones out perform both Apple and Samsung in the Chinese market. Microsoft is encouraged by the proceedings of the United States v. Microsoft Corp. case. 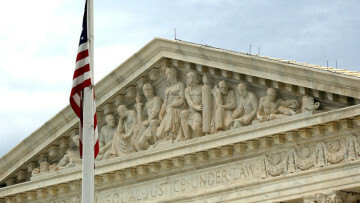 Where the Supreme Court has been hearing arguments about overseas data storage and transfer. 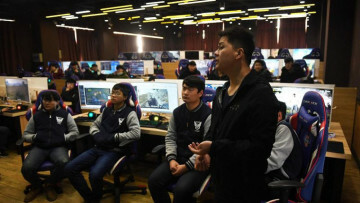 Students at the Lanxiang Technical School in China spend half the time of their first year playing and mastering popular eSport video games. This forms part of a paid three-year course in eSports. 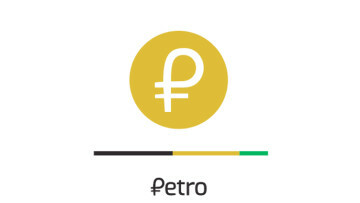 The Venezuelan state-sponsored cryptocurrency, the Petro, will be offered in a pre-sale to investors tomorrow. The Petro is an attempt for the country to try and deal with various economic woes. Meow-Ludo Disco Gamma Meow-Meow, his legal name, embedded the chip of his transit card under his skin. His local transport authority has now deactivated it on the grounds that it was tampered with. 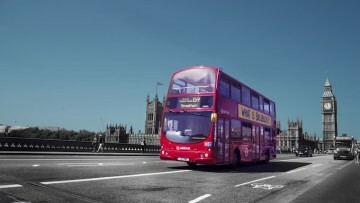 The London Assembly Transport Committee has outlined ideas for the city's authorities to implement so that emerging transport tech is used in the best possible way and to avoid clashes with companies.